The diploma programme at Neev Academy aims to develop individuals who are able to exemplify in practice the vision and mission of the IB and the school. At Neev Academy, we are sensitive to the fact that all our learners are potentially different, and we are committed to supporting and celebrating these differences in a programme built for breadth and depth of learning. Despite this rigour, the diploma programme at Neev also values learning beyond the classroom, especially experiences that challenge our notion of identity. Our course offerings are liberal and broad, and ably supported by a team of educators who are enthusiastic, experienced and caring. This team ensures that every student is at an appropriate stage of readiness to balance life at university and beyond. We welcome students who seek a refreshing approach to learning, who are independent, and who value their relationships with people and with the environment. 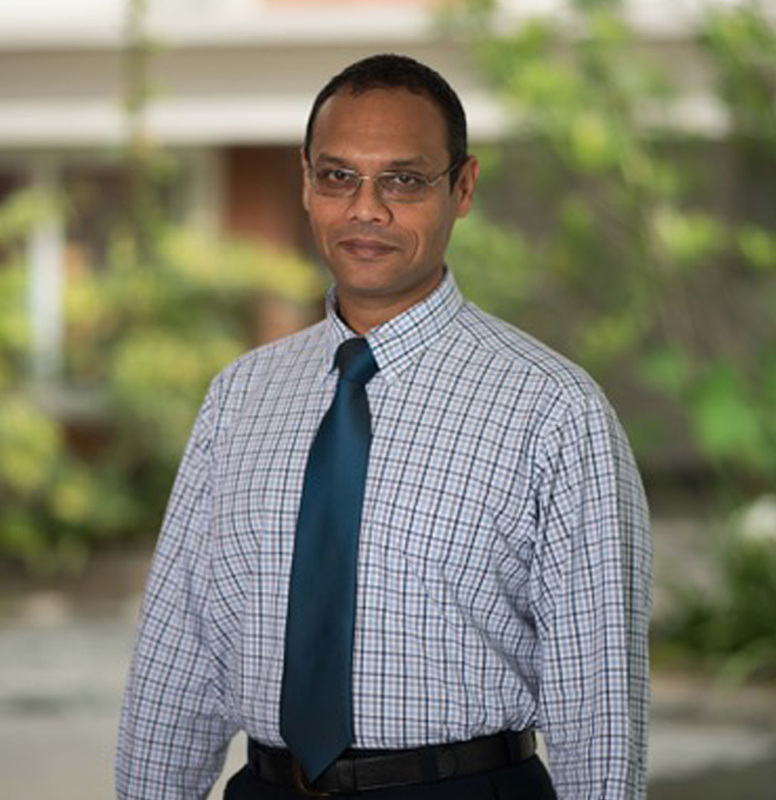 "Neev Academy gained its authorization for the DP in 2017 with its first IBDP batch commencing in 2018 and graduating in 2020." 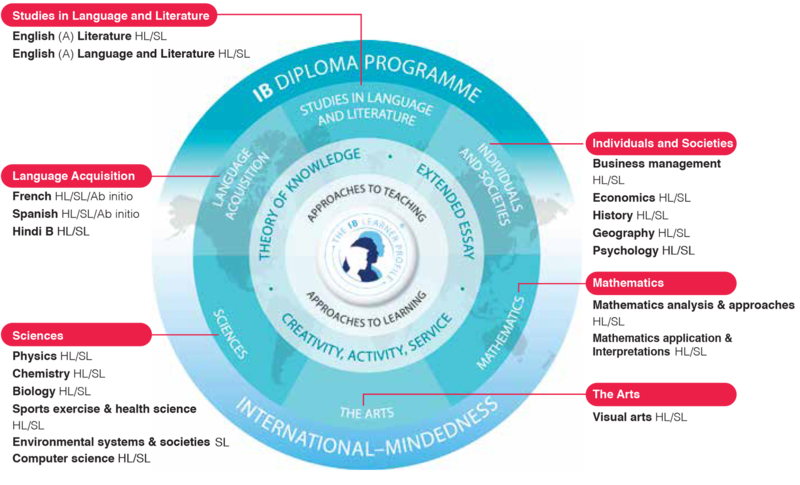 The IB Diploma Programme is an academically challenging and balanced programme that prepares students aged 16-19. It addresses their intellectual, social, emotional and physical well-being. The programme’s hard-earned reputation for quality, high standards, and pedagogical leadership reinforces its commitment to intercultural understanding and respect as an essential part of life in the 21st century. It has gained recognition and respect from the world’s leading universities. Neev offers a host of subjects to match the aspirations of our students so that they can navigate the many pathways of college admissions. While outcomes are important, we believe that the right subject choice is what makes a strong college applicant and our college admissions process will help in discovering good matches between students and colleges. Our strong team of diploma programme teachers will guide and mentor students through these various IB diploma choices, through the rigorous timelines, all the way through to college and life beyond.